The perfect cup to use on the road to work. 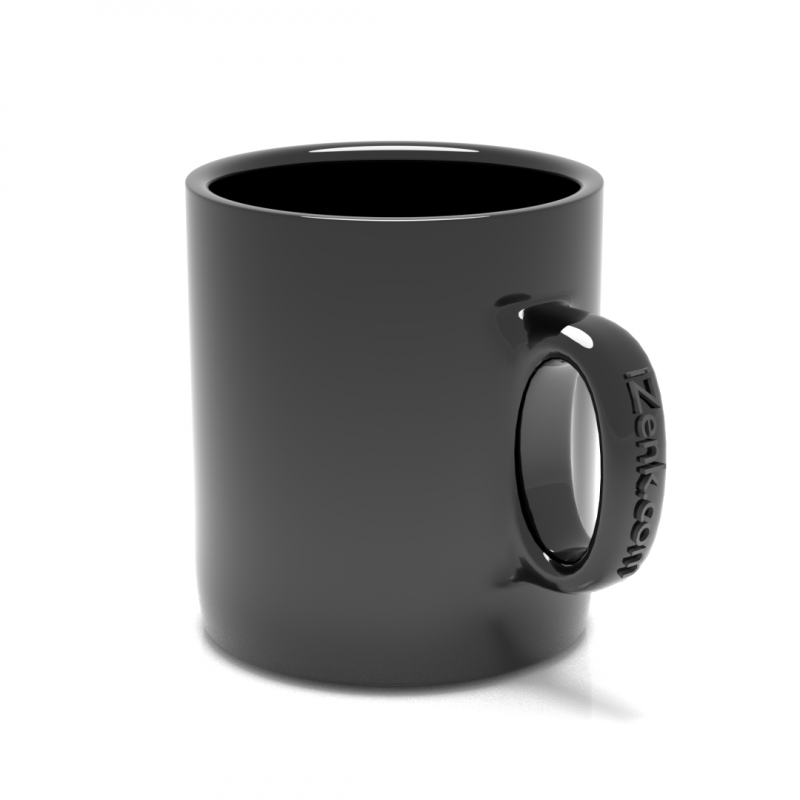 The iZenk Mug is perfect for drinking that morning coffee. This is a Blender File. It's 6 am and the alarm clock just rang. Get out of bed, get dressed and down to the kitchen to get that morning cup of joe. 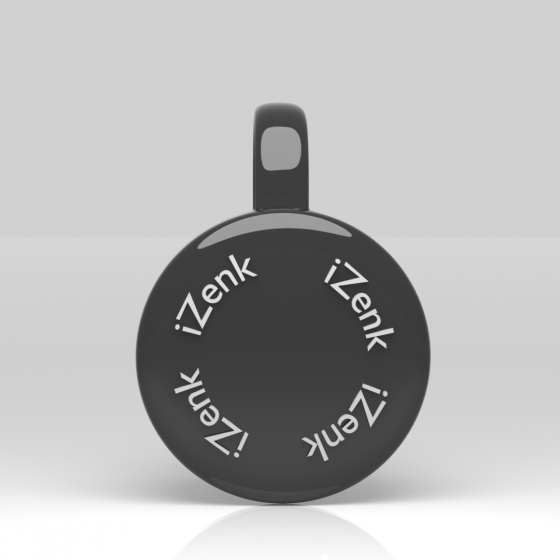 This iZenk Mug will be a happy edition to your cup shelf. This is a Blender File.